I have been working with many others across the nation in calling for Congress and the courts to find a permanent solution that will allow Dreamers to continue to contribute to the vitality of our community. 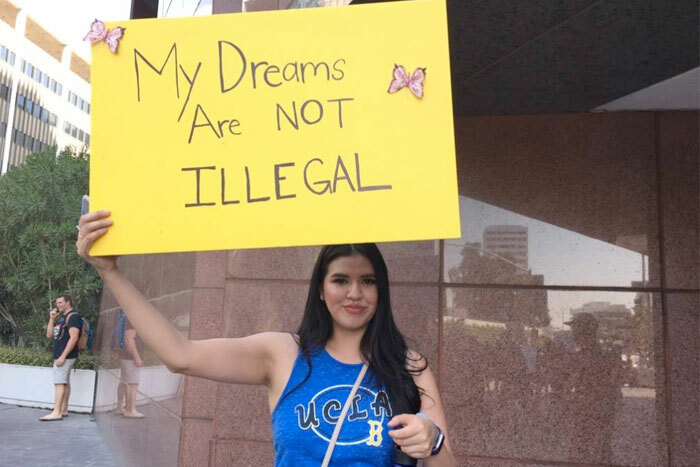 In recent months, there have been several federal court rulings that have allowed the Deferred Action for Childhood Arrivals (DACA) program to continue. The situation remains fluid. I urge Dreamers who are eligible to submit DACA renewal applications immediately. Please visit the Erika J. Glazer Family Dreamers Resource Center to pick up applications and learn about resources to assist students with the renewal process. The center is in Student Affairs 214. You may call the center at (323) 343-4367. The CSU has provided a list of free legal support services for Dreamers. Please utilize these resources and share the information with others. Our Immigration Issues and Resources website provides useful information and updates. I am hopeful that lawmakers will heed the voices of Dreamers, and those of us advocating on their behalf. Students, as you go to class and work, remain focused on the future you are creating for yourself, your family and your community. Cal State LA supports you. In a letter sent Tuesday, Feb. 12, 36 legislators from both chambers asked for documents and information relating to the administration’s policy shift in 2017, when officials began denying requests from those with DACA status who want to travel abroad for work, study or to visit sick and elderly relatives. A provision in U.S. immigration law called advance parole allows non-citizens with legal status to travel internationally for humanitarian, educational and employment purposes. And until 2017, the government allowed DACA holders permission to leave and re-enter the country. It came in response to a class-action lawsuit alleging that government officials approached their decisions about TPS with a political agenda, ignored facts and were motivated by racism. Administration officials deny those allegations, saying the program was never intended to provide a long-term reprieve. A federal judge in Texas has declined to order that the U.S. government stop the Obama-era program shielding young immigrants from deportation. 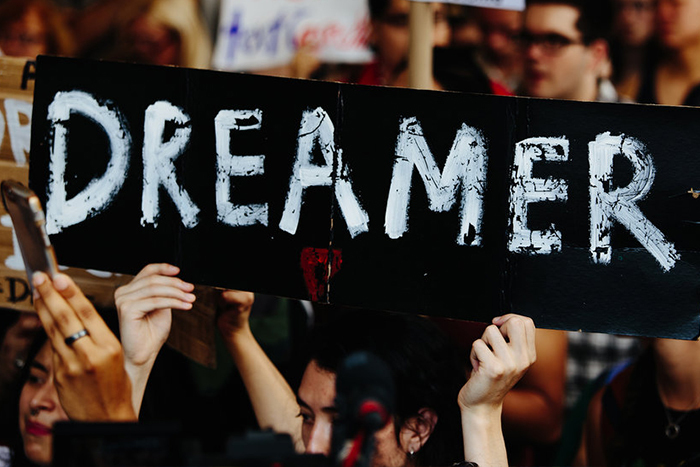 U.S. District Judge Andrew Hanen’s ruling on Friday is a blow to opponents of the Deferred Action for Childhood Arrivals program. They filed a lawsuit in hopes Hanen would rule the program unconstitutional. 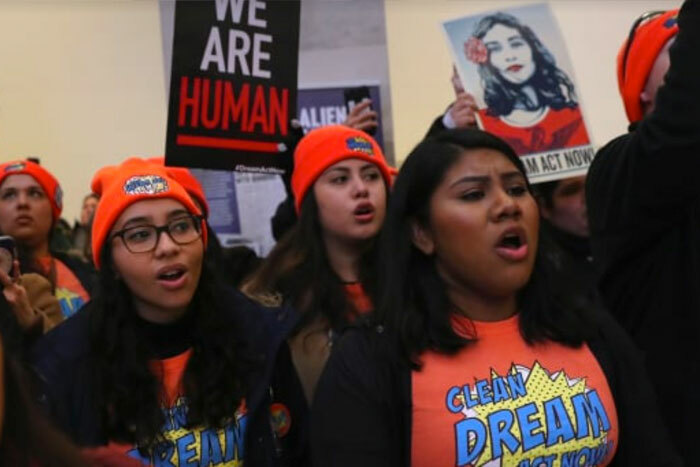 That would have triggered a conflict with three federal orders that have required the U.S. government to keep accepting DACA renewals even after President Donald Trump tried to end the program last year. Legal experts say such a conflict would have drawn the attention of the U.S. Supreme Court. It’s been a time of uncertainty for the roughly 700,000 young unauthorized immigrants enrolled in the Deferred Action for Childhood Arrivals program. 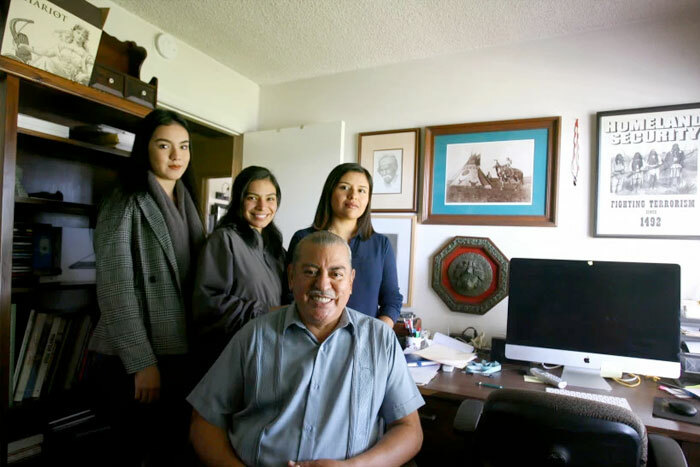 The Obama-era program, known as DACA, granted temporary work permits and protection from deportation for young adults who arrived in the U.S. as children. Once someone qualified, that status had to be renewed every two years. President Trump ended the program in September but called on Congress to find a better solution ahead of March 5. That was supposed to the date beyond which no more renewals could take place. The Supreme Court on Monday declined to enter the national controversy over “dreamers,” turning down the Trump administration’s request to immediately review lower court decisions that keep in place the program that protects undocumented immigrants brought here as children from deportation. President Trump announced in September that he would let the program expire in March, unless Congress acted. 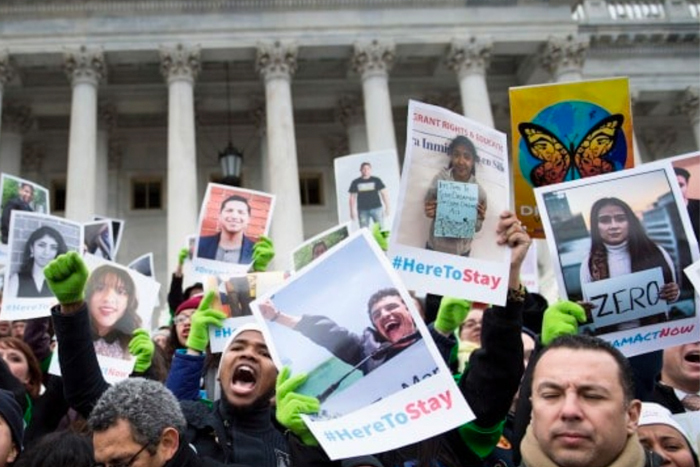 Efforts on Capitol Hill to revive the Deferred Action for Childhood Arrivals program (DACA) as part of a broader deal on immigration policy have failed.